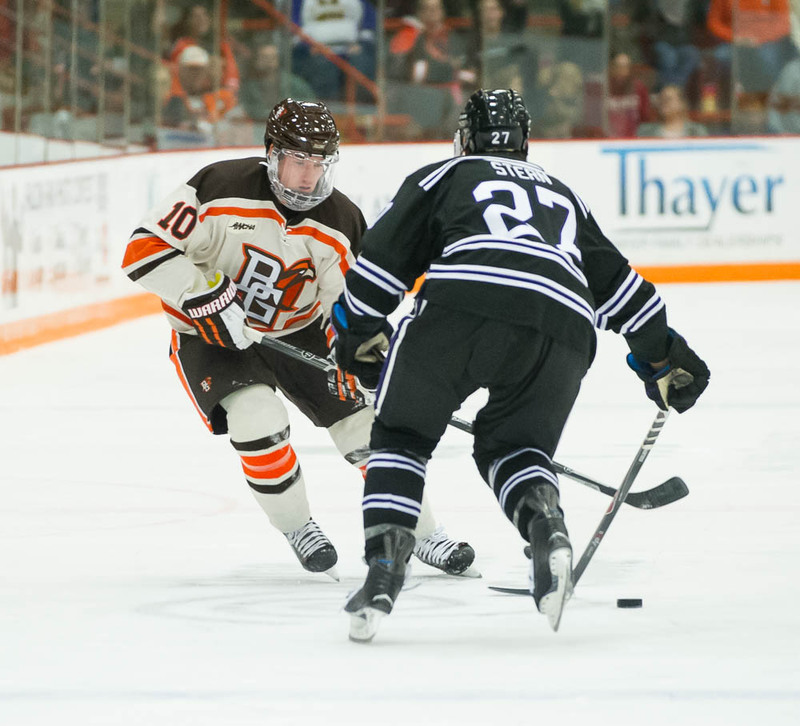 Bowling Green is closing in on the Top 20 in the weekly U.S. College Hockey Online poll. The Falcons were 21st with 79 points in this week’s voting announced Monday. They were 23rd with 65 points a week ago. BG is 5-2-1 overall and 3-1 in the Western Collegiate Hockey Association after splitting with Minnesota State at home last weekend. MSU is 13th this week. The Falcons travel to the University of Alaska (Fairbanks) this weekend. The Nanooks (5-3, 0-2) are 23rd with 53 points this week. 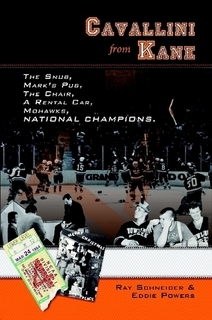 They were 16th last week, but lost 6-1, 4-3 (overtime) at Bemidji State last weekend.